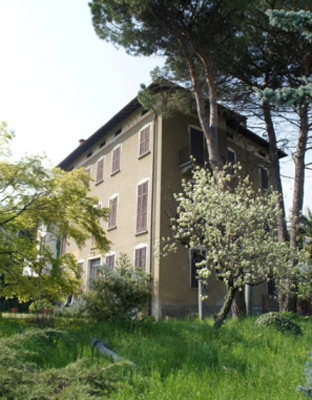 Lake Como extensive antique Villa requiring full restoration in Menaggio with large garden part of which with permission to build. 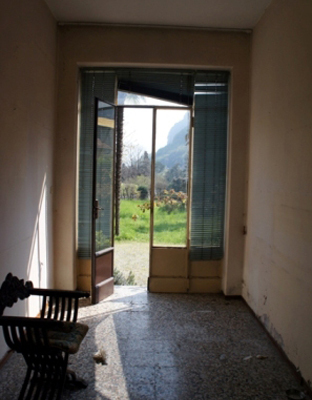 Located in Menaggio, we offer this antique villa requiring full restoration. 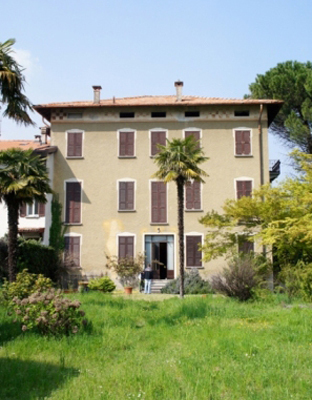 The 680sqm villa (plus 70sqm cellar) is disposed over 4 levels and would make an ideal investment to split into 4 private apartments or restore to a single large villa. The property has simple vehicular access and 2500sqm of garden, of which part is allocated as buildable land for an additional 900 cubical metres (approximately 330sqm). 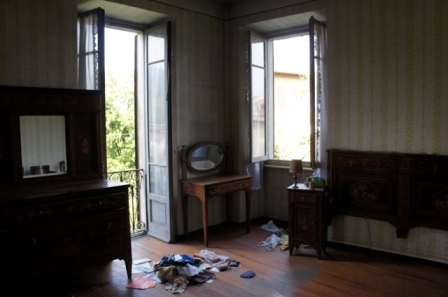 It would be possible to realise additional residential units within the garden. 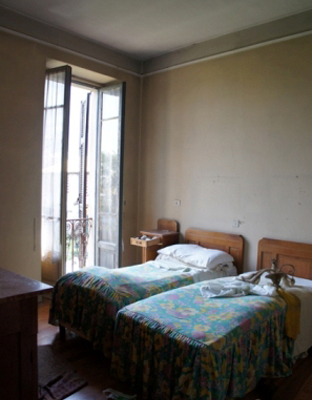 The property has electrical supplies, is connected to the main sewerage and has a oil heating system. The mains gas supply is located in the road adjacent to the property and would be simple to connect. 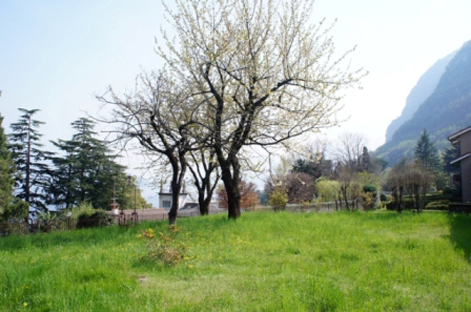 The property has a lake view from the garden and the villa and it also has lovely mountain views to the rear. 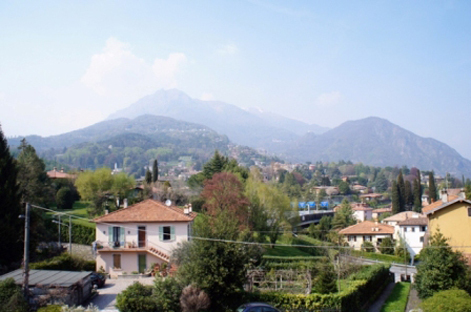 The property is located a short drive from the centre of Menaggio or a 10minute walk.